Beyoncé’s HBO special Lemonade was finally released on Saturday, and it was well worth the wait. In the hour-long special, Beyoncé touched on some incredibly important themes, including womanhood, black love and politics, but what fans have been firmly focused on is her seeming confession about husband Jay Z’s alleged infidelity. In her powerful new track “Sorry,” Beyoncé sings about her husband being unfaithful. The lyrics include, “He better call Becky with the good hair,” — which many believe are about fashion designer Rachel Roy. Roy has since received an overwhelming amount of hate from Beyoncé’s fans, but she took to Twitter on Sunday to speak her mind and reveal that she will not tolerate bullying. Even though she claims to respect marriages and families, the Beyhive isn’t buying it and have slammed Roy for her alleged actions. @Rachel_Roy why even throw shade with reference to #Lemonade lyrics involved in the first place? You got the attention you were looking for. @Rachel_Roy but you did this to yourself. you knew what you were doing, Messy Boots. More: VIDEO: Was Bey Z’s Kimye wedding dis because of Rachel Roy? But it turns out that Beyoncé is not the only angry one because Roy is reportedly “furious” with her for calling her out (although, she never did by name). Do you think Roy is right about the bullying part? 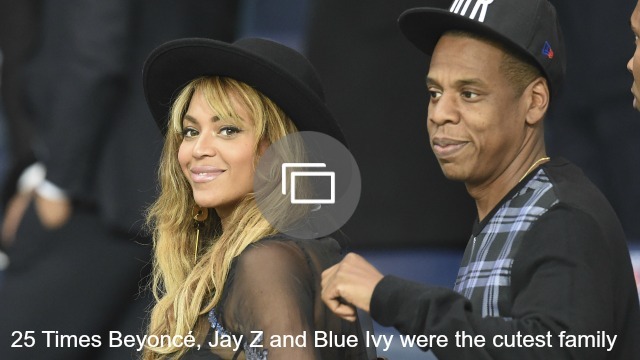 If she did have an affair with Jay Z, then yes, that’s incredibly disappointing. But can anyone truly call her out for it except Beyoncé? On the other side of the coin, does she have any right to be furious? It’s a tough one, especially since we have no idea what really happened behind the scenes and if Roy even did anything wrong. Either way, it’d probably be best for Rachel Roy just to let things blow over a bit. Either that or completely come clean about the situation so the Beyhive stops making accusations that could be untrue.